The award from the DOE’s Innovative and Novel Computational Impact on Theory and Experiment (INCITE) program totals 6.05 million node-hours on three Leadership Computing Facilities at Oakridge and Argonne National Laboratories, which are DOE Office of Science User Facilities. Each computer node has thousands of CPU cores, which are individual data processors. A single node-hour is thus equivalent to thousands of core-hours. The allotment marks the second year of the team’s three-year INCITE designation, “and will enable our team to continue its study of the boundary physics of fusion plasmas for ITER,” Chang said. Summit, the newly installed Oak Ridge supercomputer that is the world’s most powerful, will provide 1.05 million node-hours. Titan, also at Oak Ridge, will provide 3.5 million node-hours. Theta, at Argonne National Laboratory, will provide 1.5 million node-hours. The team will use the high-performance XGC1 particle code, developed and maintained at PPPL, to model the density of the peak heat-flux on the plates that will exhaust heat and energy from ITER during high-confinement plasma operations. In addition, the team will study the transition of the plasma from low-confinement to high-confinement that will enable ITER to produce 10 times more energy than it will use to heat the plasma. A third step aims to show that what are called “resonant magnetic perturbations” (RMPs), the insertion of magnetic fields to reduce or eliminate instabilities at the edge of the plasma, reduces the density of the plasma far more than its temperature. Reduction of large amounts of both would lower plasma performance and impair fusion reactions. 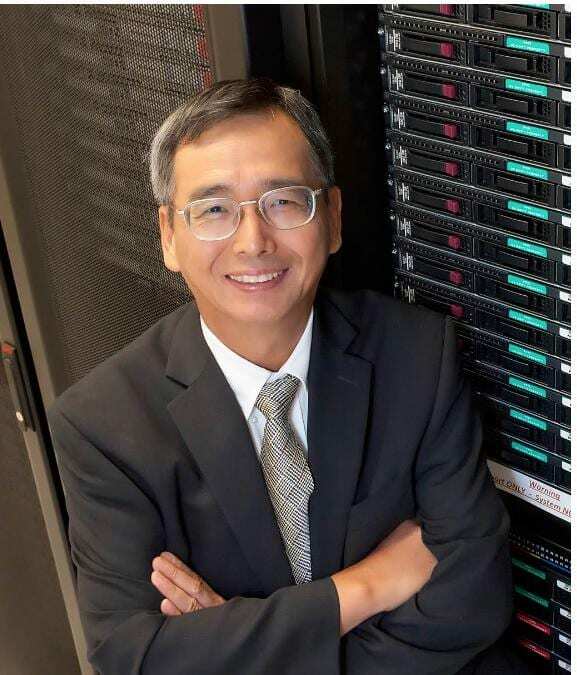 Physicists on the team at PPPL include Seung-Ho Ku, Robert Hager, Randy Churchill, Julien Dominski, Stephane Ethier, Aaron Scheinberg, and Ben Sturdevant, together with researchers at Lawrence Berkeley, Los Alamos and Oak Ridge national laboratories. Also on the team are the University of Colorado, Rensselaer Polytechnic Institute and NVIDIA, a Silicon Valleyvmaker of supercomputer chips.